Glenn Guist net worth: Glenn Guist is an American alligator hunter and reality television personality who has a net worth of $200 thousand. Glenn Guist is based in Gonzales, Louisiana, and Pecan Island, Louisiana. He is one of the cast members of the popular History Channel series, "Swamp People". The program follows teams of alligator hunters during the short alligator-hunting season, as they attempt to make a living hunting in the Atchafalaya River Basin in Louisiana. Glenn Guist has been on the show since Season 2. His brother, Mitchell Guist, also appeared on the show for Seasons 2 and 3, but passed away while building a houseboat. 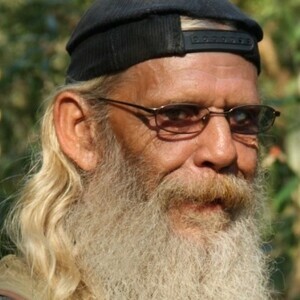 Glenn Guist chose to continue building the houseboat in memory of his brother, which became part of Season 4 of "Swamp People". The show has been a consistent ratings success for The History Channel since it began airing in August of 2010.